DR-BC1000 is designed to isolate DR-Link differential communication and transmits DR-Link signals up to 1000 meters. 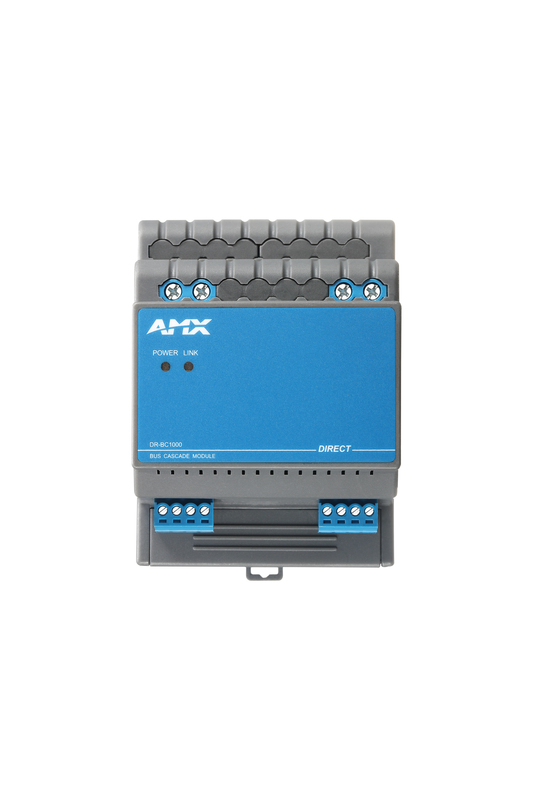 DR-BC1000 provides 24V 0.8A DC power to a total of five DR-Link communication interfaces and is able to provide separate isolation for both input and output signals. 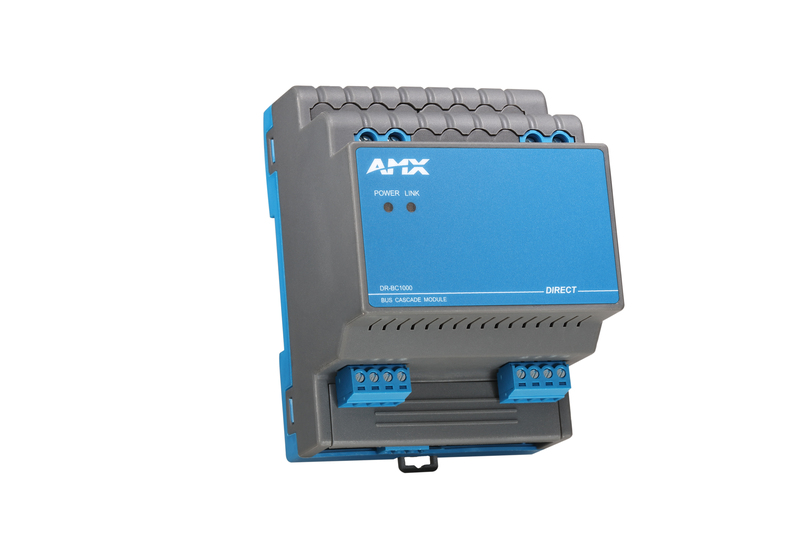 Industrial grade DC-DC isolated power converter accepts AC power from 110V to 220V. Output 24V 0.8A DC power. Fully isolated DR-Link communication chip provides separate isolation for input and output signals. Designed for standard 35mm DIN rail installation [Space Occupation: 4P (per P:18mm)]. 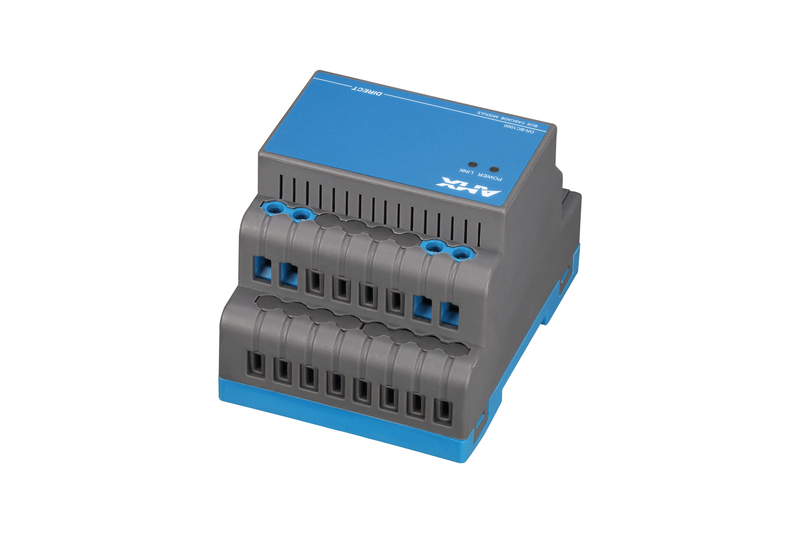 1500W surge protection, 15KV ESD protection, 2500V communication isolation. Unique isolated protection circuit and support hot-plugging operation. Transmits DR-Link signal up to 1000 meters.